Are you a fan of online casinos? Then, maybe you have thought about running your own. The industry is booming, and new operators are coming online every day. There are not a lot of barriers to entry except knowledge, although the competitive landscape can be tough. It may be challenging to stay one step ahead of the competition, but a lot of operators say it is worth it. First, you need to purchase the appropriate software. You will also need a server dedicated to handling all the online traffic, as well as a license and merchant account. These are the basic building blocks that we are going to examine now in more detail. Choosing the right software may be the single most important decision you make. We are not here to sell you any specific program. Rather, we are here to help you evaluate what you need. Most contracts with providers are long-term in nature, so you’ll want to make sure you do your homework in advance to make the best decision. Look for a software company that has experience with start-ups. 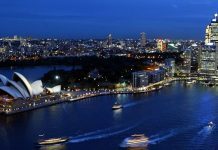 If the provider has experience and helped XYZ.com casino successfully launch, chances are it is in the right ballpark. 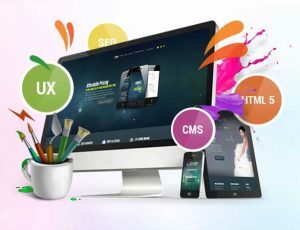 You’ll also need a customizable solution that will allow you to be in control during the design process, as well as following your online launch. White labels will let you lease the whole system with software, license, and system for processing payments and you’ll be able to operate online under the umbrella of a proven infrastructure that has already been developed. These type of white label solutions provide advantages, such as support for multiple currencies in the payment processing options (important because you’ll be operating online/worldwide), access to many markets for online betting, management features that are advanced, customization, access to international gaming, customer support, and your license. Think of it as a one-stop shop. When setting up your site, you’ll have to identify exactly what you want to include on it. 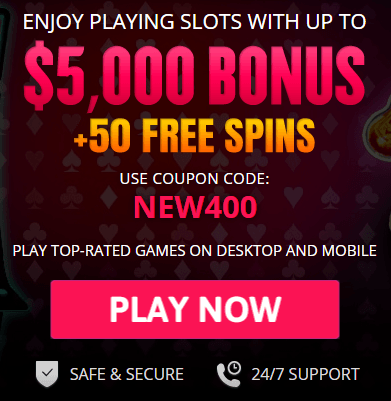 You might offer your online casino customers games, such as blackjack, roulette, slots, baccarat, poker, and bingo or even sports betting. Live streaming video is another option that includes interfaces that are easy to use and feel like you’re bringing the actual casino into the gamer’s living room. Pretty cool. Extra features to consider are how you’ll present players’ stats if you’ll have a chat room for discussion, whether you plan to offer tournaments and how you create gaming bonuses. Once you answer this list of questions, you can decide if you want to go with a platform with a casino and/or sportsbook. It is possible to start small in the preliminary stages and then add more games in the future. 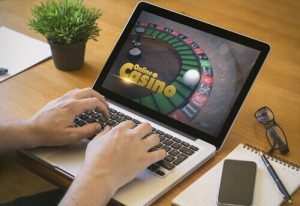 An experienced iGaming service will help you with a smooth interface on your site that combines all the content you want. You’ll want to make sure you get the right license that is targeted for whatever jurisdiction you are in. Regulations vary so make sure you study up on this one. Some countries regulate iGaming within their borders, some also have regulations for monopolies. There are even countries that outright ban online casinos, and, conversely, those that have no restrictions whatsoever. 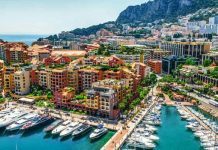 Because of the vast differences that exist, you’ll have to decide which country you want to set your business up in and then apply for a license there. This process takes as little as a couple of months or some operators wait as long as a year before being approved for a license in some jurisdictions. Not all jurisdictions are created equally, and operators want to take several things into account, including the requirements for licensing, of course, but also taxes, the costs of running the business locally, the requirements that need to be met to successfully obtain a license, and the overall reputation of the locality in question. Remember, you can avoid the hassle of getting your own independent license by simply going through your software provider, so weigh your options. Making an agreement with a company that processes payments can be nerve-wracking, to say the least. You want visitors to your online casino to have a seamless experience, so they return. Quick and easy transactions that provide more than one option to pay are ideal. The best providers will suit the local market conditions where your business is set up, offer comprehensive services, integrate with all the major online merchants, come with protection against fraud and offer risk mitigation, as well as support multiple currencies, credit cards, vouchers, and bitcoin. 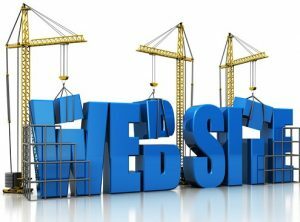 Now that you’ve wrangled with the major details, it is time to set up your website! The user interface and appearance of your homepage are critically important. 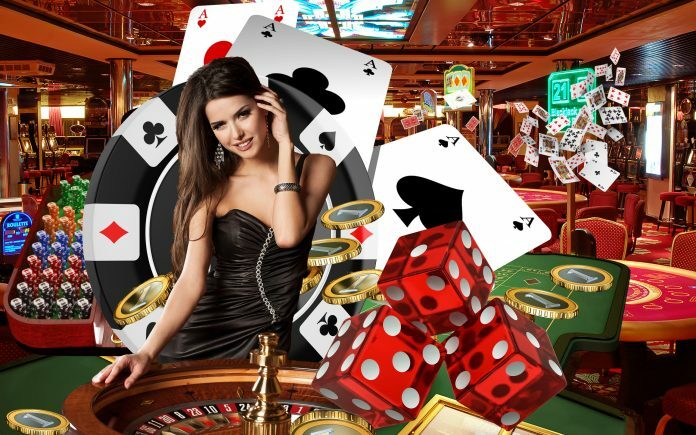 There are dozens or even hundreds of online casinos that a person can choose from, so you want your site to stand out. When asked what they desire in an online gaming website, people will say the most important thing is that the site is easy to use. You don’t want to clutter your page with extra graphics that take a long time to load and slow it down. The time it takes to load features is the main thing people use to determine whether your site is user-friendly. So, get rid of anything on the screen that does not add real value to the gaming experience. Predefined templates exist that can lay out the site for you. These are available from most software providers. Once you’ve reached this point, you are very close to running your own casino. Congratulations! Now, it is time to think about driving traffic to the site and retaining the gamers who visit, so you can maximize profits. Loyalty programs are a great tool for rewarding frequent players. Look and see what your competitors are doing or look at an online casino that you admire, then model your own program after what it is doing. Taking a hard look at the competition will also clue you into mistakes that should be avoided. 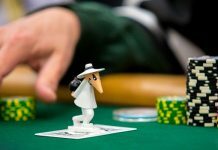 Running an online casino successfully has a lot to do with reputation, so make sure yours is sterling. Only host games that are of high-quality and from reputable providers. When first getting started, it is a good idea to have a grand opening, similar to what brick-and-mortar businesses do. Making a big splash at the beginning will etch you into the online gambling community’s memory. Consider using sign-in bonuses for new visitors or free bets. After that, marketing efforts will be continuous, and you will want to endeavor to attract new players on an ongoing basis, as well as make a real effort to retain existing ones. Both can be accomplished through the use of frequent user programs, VIP awards, and promotions connected to special events. Seasonal events, such as the World Cup, are huge for online casinos. Determine who your target customers are and what would appeal to them. Holidays and sporting events provide a unique opportunity to connect with them on a regular basis.